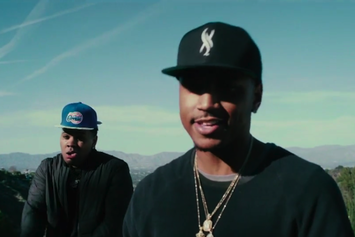 Watch Kevin Gates' new provocative video for "Jam" featuring Trey Songz, Ty Dolla $ign & Jamie Foxx. 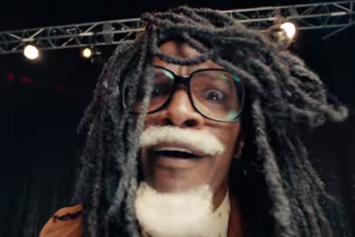 Verizon's NBA Finals ad starred Jamie Foxx as "Past," or the father of Future. 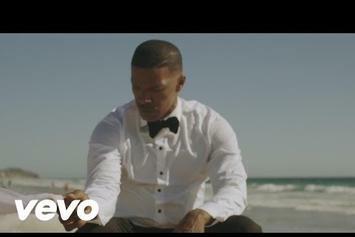 Jamie Foxx shares his video for "In Love By Now". 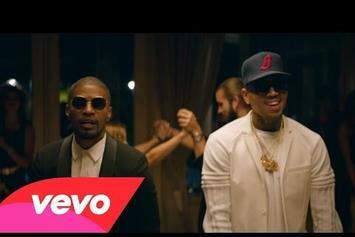 Jamie Foxx and Chris Brown share a lavish "You Changed Me" video. 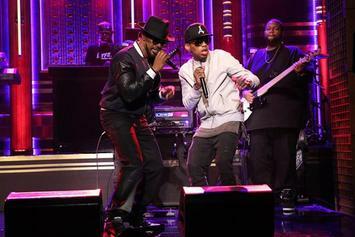 Watch Jamie Foxx and Kid Ink perform their new collab "Baby's In Love" on Fallon. 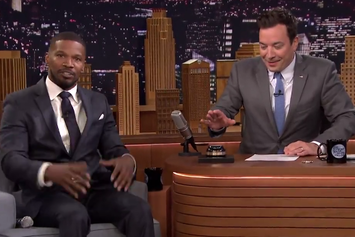 Jamie Foxx was a guest on Jimmy Fallon last night. 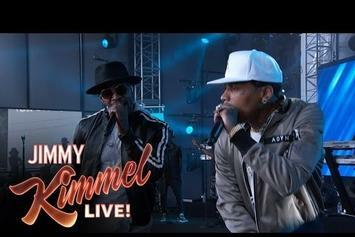 Watch Jamie Foxx and Kid Ink rock the outdoor stage on Kimmel. 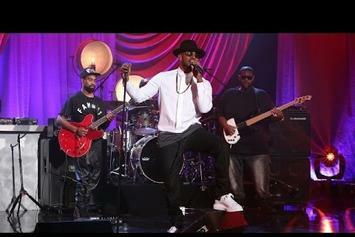 Watch Jamie Foxx do his latest single on "Ellen." 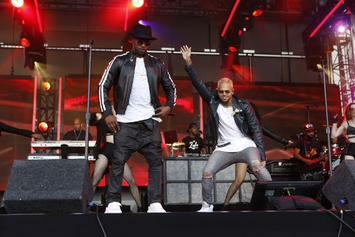 Watch Jamie Foxx Feat. Drake "Fall For Your Type (Official Video)" Video, the latest video from Jamie Foxx, which dropped on Monday, December 13th, 2010. Watch Jamie Foxx Feat. 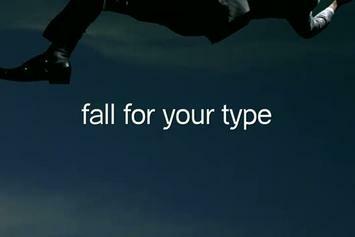 Drake "Fall For Your Type" Video - it's the latest video from Jamie Foxx, having dropped on Saturday, December 11th, 2010. Check out Jamie Foxx "Behind The Scenes: "Fall For Your Type" Video Shoot " Video, the latest visual from Jamie Foxx, released on Tuesday, December 7th, 2010.